Happy Friday, friends! It’s been a crazy busy week over here. Matt has been in trial all week. He LOVES going to trial but it is SO much work and preparation! It’s also been super busy at work for me too (a welcomed distraction) as I’m trying to wrap up large projects that are due in the next few weeks as quickly as possible because I just don’t know when and how long I’ll be out of the office once I get the call to come home. My heart jumps out of my body every time my phone rings or I receive a text. For all of you amazing readers who have checked in — the update is there is no update and no timeline. Hospice has increased their visits to 4 times per week which has been extremely helpful for mom as she cares for dad around the clock — constantly managing his pain. He is mostly sleeping now and when he is awake he is very disoriented due to the loads of medication (and Delta-9-THC). 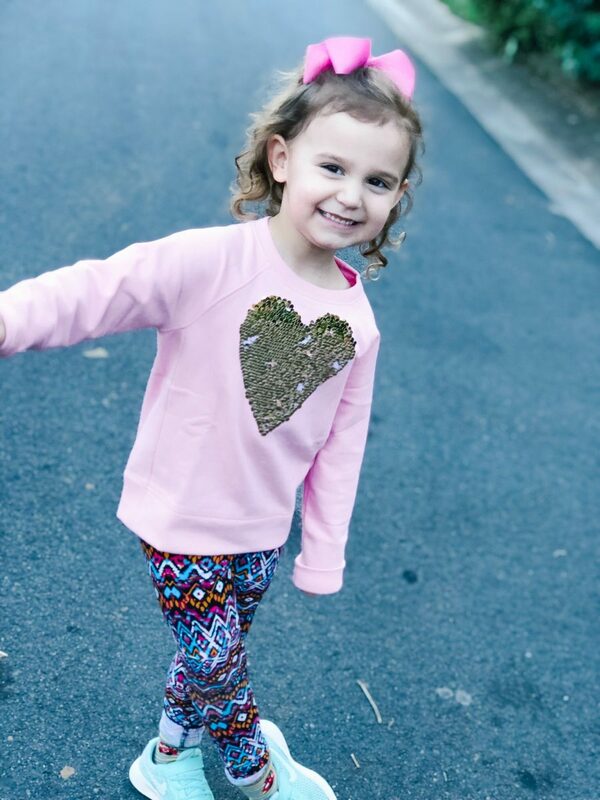 Caroline is obsessed with her new flippy sequin heart sweatshirt! I’m pretty sure she rubbed her shirt all day long at preschool. This sweet shirt is 50% off and fully stocked in all sizes. I jumped on the bandwagon and grabbed a pair of blue light blocker glasses I saw over on Cristin’s blog to wear at work for less strain on my eyes while I stare at double monitors all day every day. 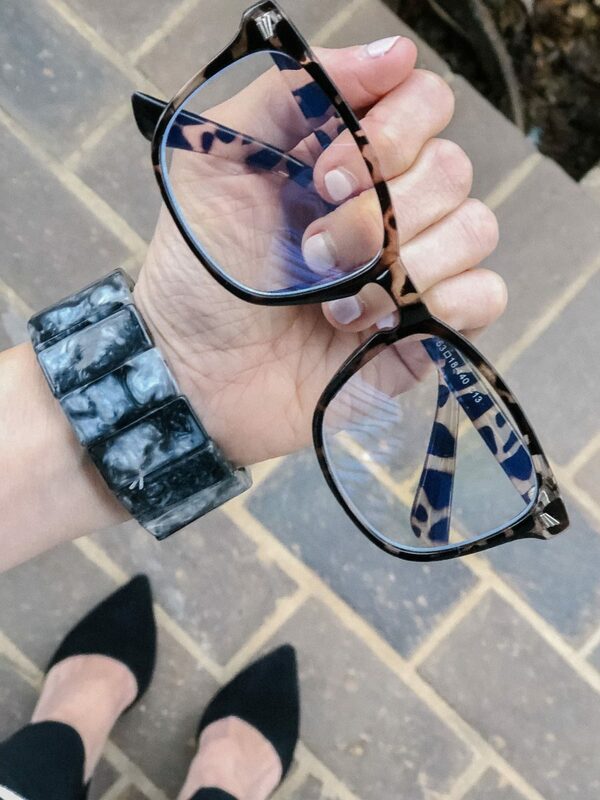 I love the leopard print and have had so many people stop by my office and tell me how much they love my glasses. Also, sharing this cute new stretchy bracelet I picked up from Target earlier this week. It is only $14 and comes in lots of cute colors. They only had black at the store but I’m loving the pink and blue colors too! Oh, and one last thing to mention from this picture — did anyone else get their suede pump order cancelled from JCrew?! I am SO bummed. I ordered the beige version of these pumps because I love them so much and after multiple shipping delay notifications, they finally cancelled the order and said they are all out indefinitely in my size! UGH. I’m trying to be a better pre-school room mom for Thomas and Caroline’s classes and plan further in advance for holiday parties this year. 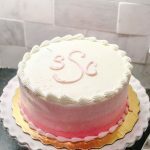 Thankfully, I have two friends in Caroline’s class who are way better room moms than me and planned the cutest Valentine’s Day party…which I then copied for Tom’s class too. 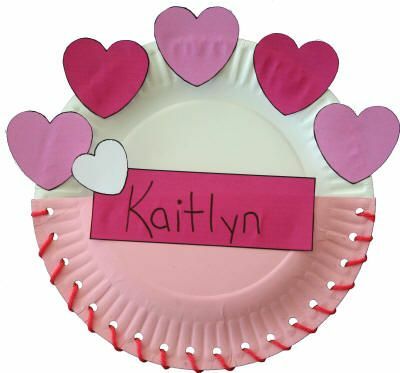 We are going to have the kids decorate Valentine card holders as a little craft, exchange cards and eat some fun snacks. 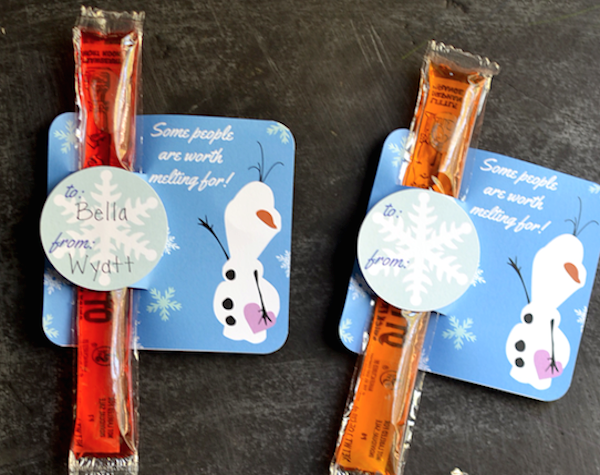 And I found the easiest Valentine card idea for my kiddos to give their classmates that will hopefully clear out a few dozen popsicles from our stash (I don’t know how we accumulated so many of theses). I am going to tape popsicles to this printable but if you have more time to be crafty, you can use this cute printable too. I need to clarify something from Instagram earlier this week — we do NOT know why/how Thomas started sleeping in his bed through the night! I received so many messages asking for our secret! We take ZERO credit. 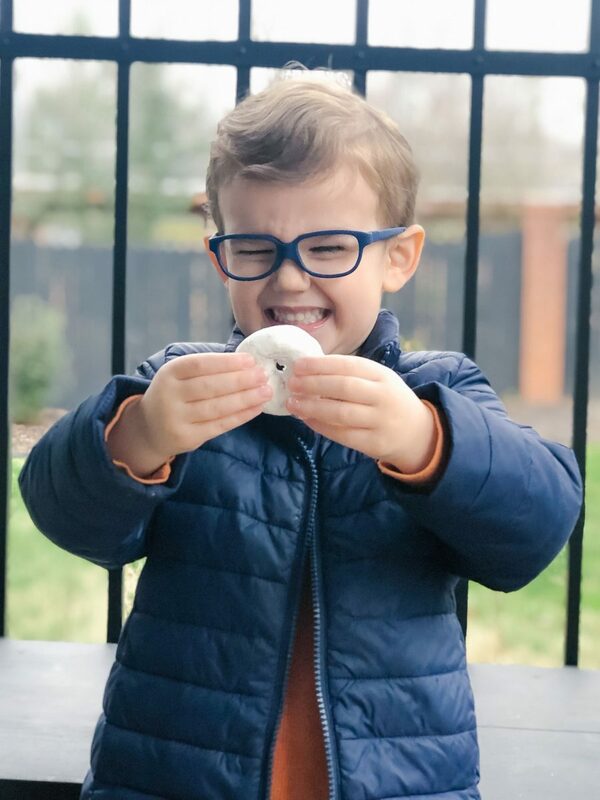 We had researched and done every thing y’all recommended — we tried guided imagery, toys, money & donut bribes, melatonin, sticker charts, gifting him a nice Chick-fil-A cow, slowly dimming his nightlight from our phones after he passes out (he would then wake up screaming that it was too dark), got him an amazing new mattress (hands down, the most comfortable one in our house), made him sleep on the floor next to our bed when he’d come down, locked his door (quickly learned the hard way he needs access to the potty at night — he does not wear pull-ups), moved his sound machine all over the room, Matt slept in his bed (while Thomas slept in ours) several nights to see if he could figure out what was waking him up — air vent noises? strange shadows?, and MORE. He was literally waking up absolutely terrified and coming downstairs trembling every night for months. We finally gave up and let him crawl into bed with us and then, one day last week he just started sleeping in his bed again. So to all of you who said “hang in there, it’s a phase!”…maybe it was and we are hopefully past it! This heart flounce dress finally came back into stock — but just in a few petite and plus sizes! 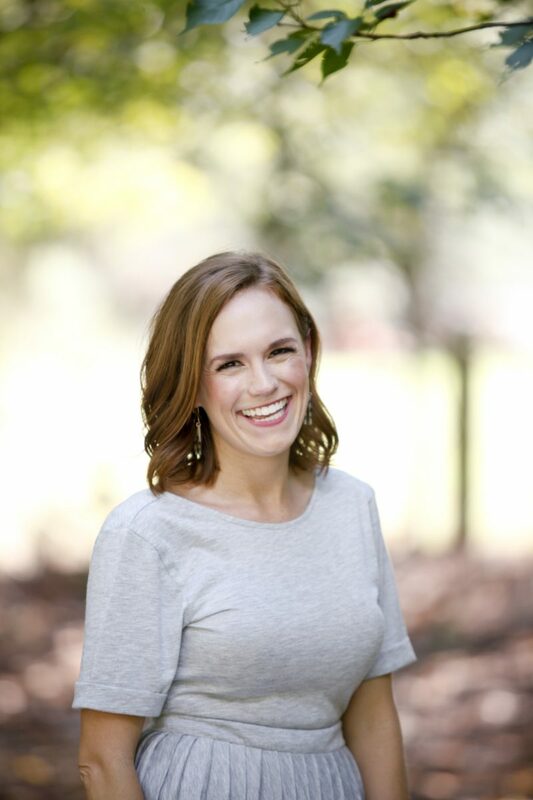 It’s perfect for Valentine’s Day, date night, work, church and more! And if you’re loving hearts as much as me right now, you should check out this cute scarf too! I did find it interesting that he would come downstairs at the EXACT same time every night. Poor guy. I am so glad we’re past this (for now)! Thank you, friend. That means so much! I was just getting ready to comment and saw Lauren’s – My son was younger, but had night terrors for a short while… No other explanation, but I chalked it up to major central nervous system changes – Check Thomas in the next few weeks, I bet you find he either grew a ton or is suddenly hitting some new development milestones!!! Hope it sticks! That makes total sense! I’ll be on the lookout for some milestones!! Sending prayers for your sweet family!! And so happy to hear that Thomas is back in his own bed. Thank you so much!!! We are all sleeping better — finally! Love the dress – hope you have a good weekend!